Dr. Georges Y. Nseir, a founding member of Premier Cardiovascular Center (PCC) is an Invasive Cardiologist. 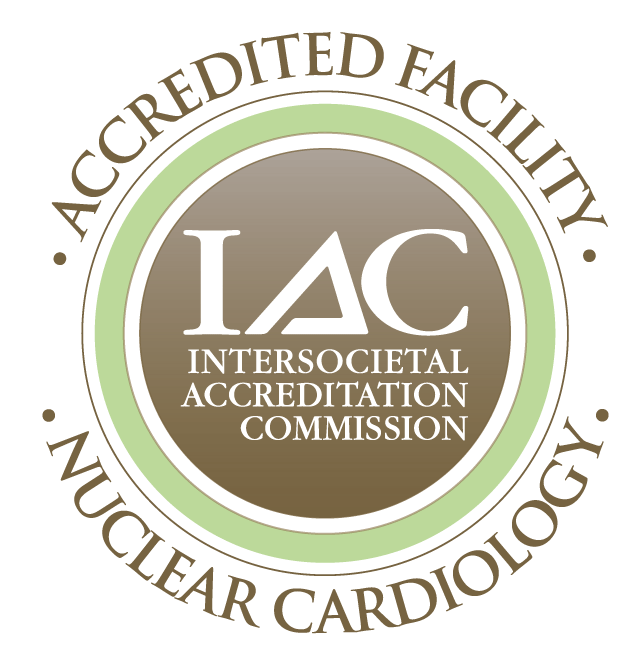 Commencing PCC in January 2010, he had ten years of experience in cardiovascular medicine. 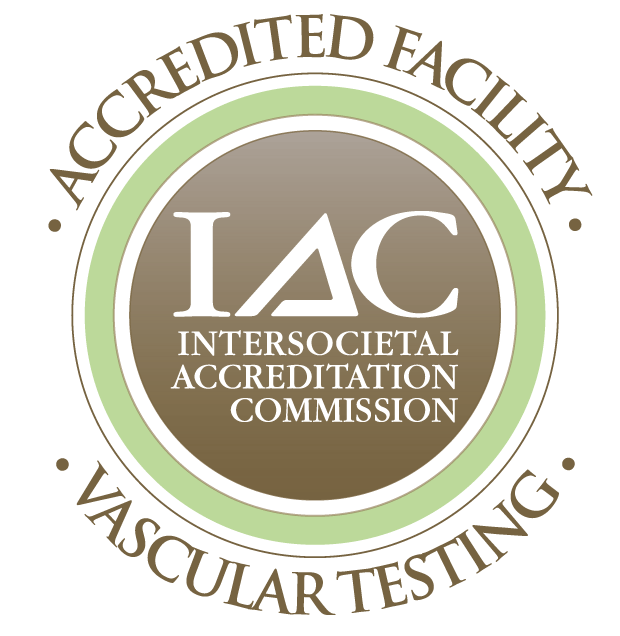 He is board certified in Cardiovascular Medicine and Interventional Cardiology and Vascular and Endovascular Medicine. Previously, Dr. Nseir practiced at the Arizona Heart Institute (AHI) – East valley in Phoenix, Chandler and Casa Grande from 2000 to 2009. 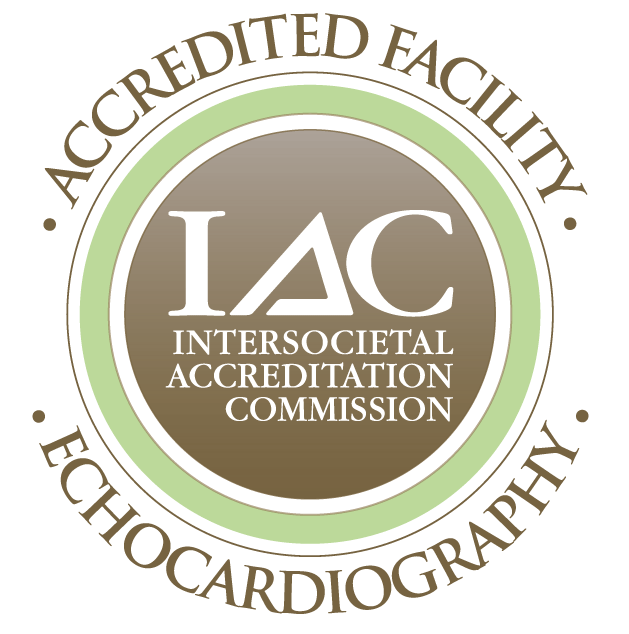 He joined AHI after completing his fellowship in interventional cardiology at Charleston, West Virginia. Dr. Nseir received his medical degree from the Lebanese University School of Medical Sciences in Beirut, Lebanon and completed his residency at Staten Island University Hospital in Staten Island, New York. 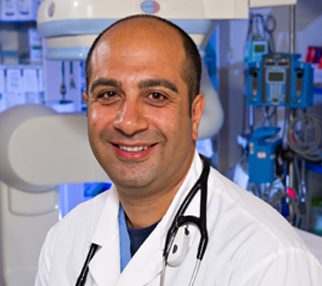 In addition to his fellowship at Charleston Area Medical Center, Dr. Nseir is a past fellow in cardiovascular disease at State University of New York in Brooklyn and Cardiovascular Interventions at Arizona Heart Institute, Phoenix, AZ. His expertise includes radial artery interventions in addition to femoral access for coronary interventions and peripheral vascular disease. He is a fellow of the American College of Cardiology, and professional memberships include: American College of Cardiology; Society of Catheterization and Cardiovascular Interventions and the American Heart Association. Dr. Nseir provides outpatient cardiovascular services at the PCC Chandler and Casa Grande office locations and inpatient cardiology, peripheral and interventional services at all participating area hospitals, including Banner Casa Grande, Banner Desert Medical Center, Chandler Regional Hospital, and Mercy Gilbert Medical Center.